Did you know March 18th is Oatmeal Cookie Day? I didn’t and it got me thinking. There has to be many different “food holidays” that I don’t know about. So I did a little searching online and found several lists for all the food holidays in each month. I’m planning to highlight several days each month with my favorite recipes. 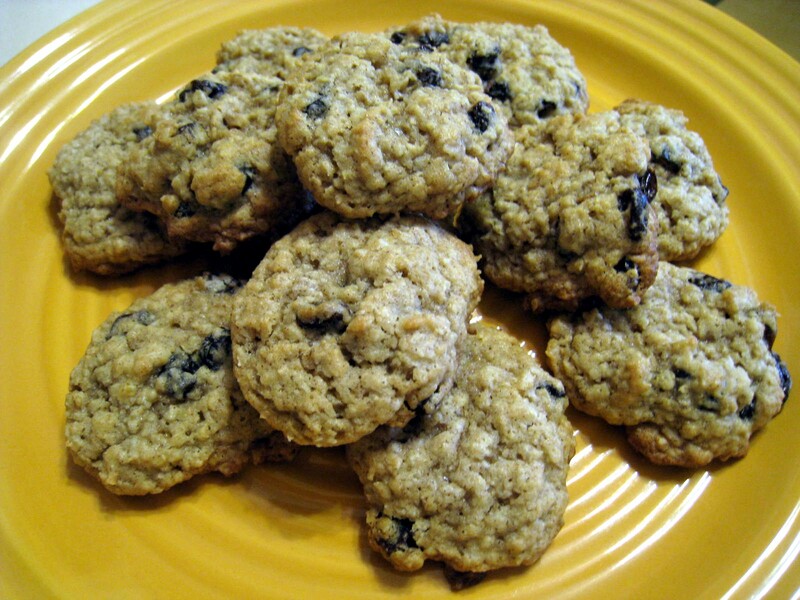 Here’s the first one….Oatmeal Cookie Day. This is my favorite oatmeal cookie and of course I need to add raisins to it!